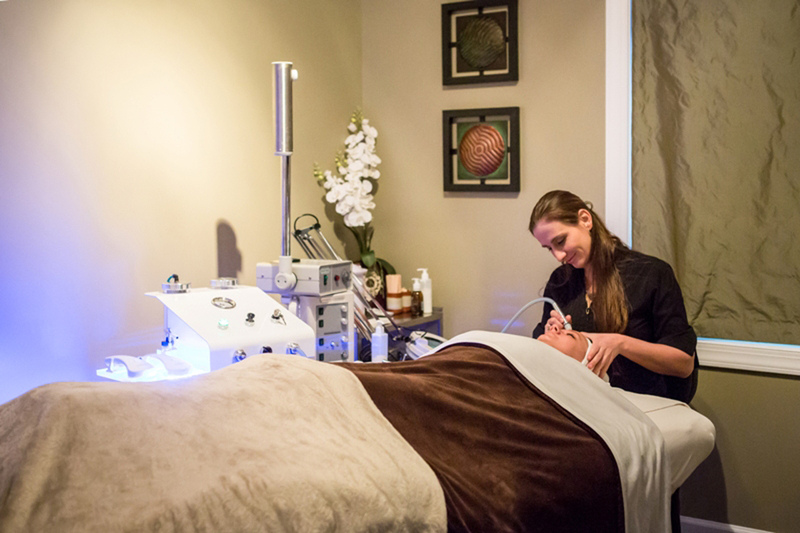 The Healing Touch Wellness Spa & Laser Center provides a retreat for stress relief and pain management to truly Relax~Rejuvenate~Revitalize. Our family of licensed professionals strives for excellence while offering the best in holistic wellness and spa services. We nurture and cherish long lasting relationships with our clients, business partners, and community. 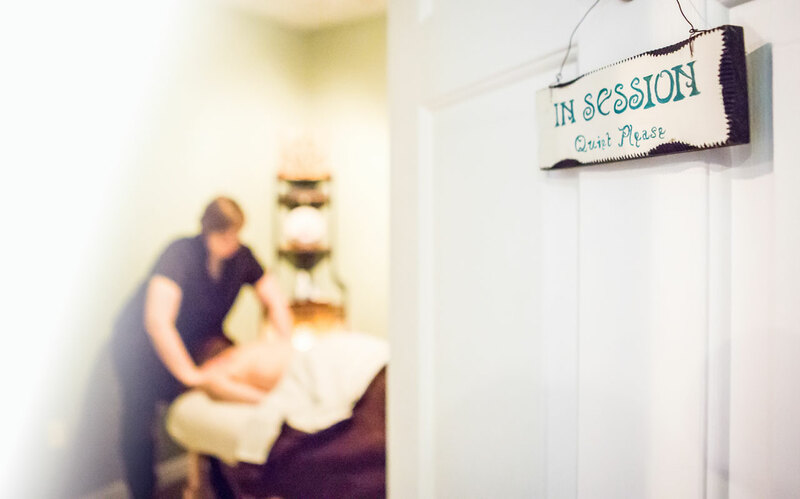 Located in the heart of Harrisonburg, Virginia, The Healing Touch Wellness Spa & Laser Center has a tranquil East meets West ambiance that invites you into another world, a refuge from everyday stress where you can reconnect from within. 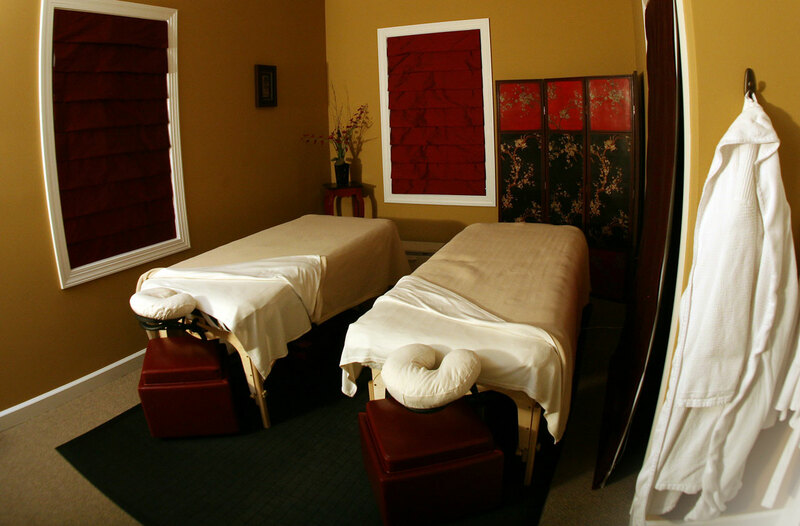 Each treatment room, through its decor and presence, represents one of the five elements of nature – Water, Fire, Wood, Earth, and Metal. We also maintain a hydrotherapy room, couple’s room, and relaxation area. When appropriate, our therapeutic treatments incorporate natural elements such as wood, bamboo, water, natural stone, and earth salts. Cancellation Policy: Appointments are held with a credit card. At the time of service, you can alternatively use a gift certificate. Cancellations made with less than 24 hours notice, as well as no-shows, will be charged 100% of your scheduled treatment(s).